The seasons are changing, and it's time to switch from the vibrant shades of summer to the subdued natural hues that reflect autumn's goodness. 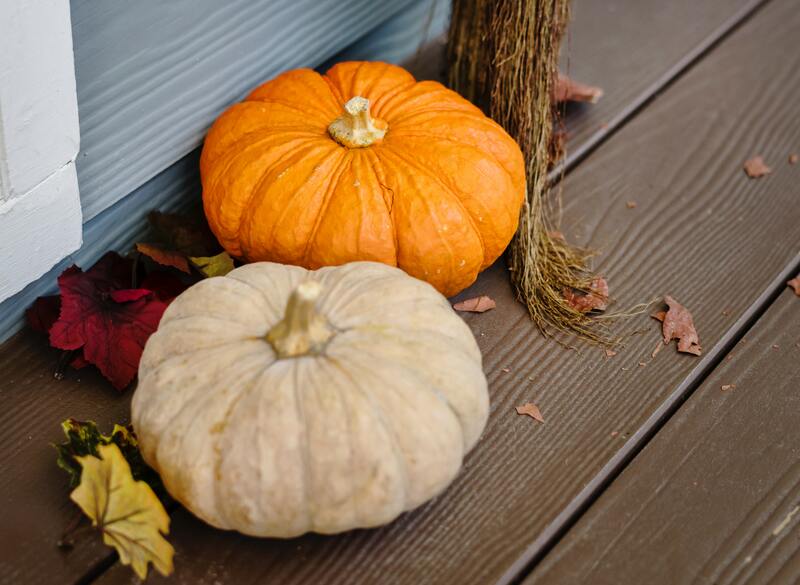 When the residents of our Flagstaff, Arizona, apartments want to impart a bit of fall flavor into their living spaces, they follow some of the tips we've noted below! Your nose deserves to enjoy autumn just as much as your eyes do. Pumpkin spice candles and apple-smelling soaps instantly bring an autumn vibe into any space. Throw pillows, plush blankets and perfectly colored pillowcases can help you ring in the fall season without spending a ton of money. Opt for colors that are deep and rich, such as golds, dark reds and chocolates. It's easy to create fall-inspired centerpieces that bring your room together if you look for simple-to-do tasks online. Fill clear cookie jars with baby squash and mini-pumpkins, or use large pumpkins as the main focal point, integrating fall flowers and lovely leaves around them. This is your time to shine, so get creative and use a few of Mother Nature's fall gifts for inspiration. Who cares if you're not one to turn your oven on? Great inspiration has to start somewhere! Try your hand at making a homemade pie. Even if you don't do it perfectly, the smell will fill your space and create a welcoming feeling. Plus, even ugly pies usually taste amazing. What have you got to lose? This is the time of year when shabby chic really makes a name for itself. Use distressed wooden crates and beat-up metal containers to create beauty by way of fall-friendly veggies and vegetation. The new-meets-old aspect complements itself well! Before you can decorate your place, you need to find an apartment that truly feels like your own space. Woodlands Village Apartments offers an assortment of floor plans, built to suit your unique style. Browse our available apartments online today!